Landscaping solutions for homeowners and contractors. 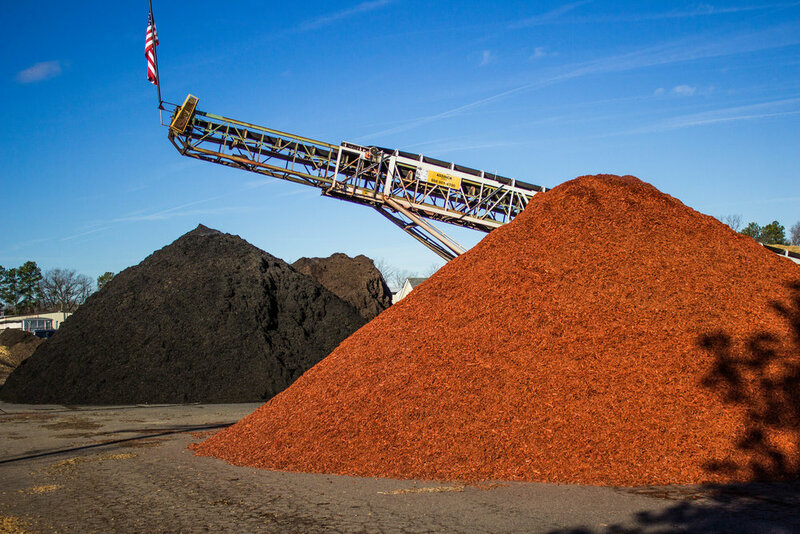 Mulch and soil available at all locations. Stone available at our Cosby location. 3 convenient area locations to best serve your needs. Visit us in Ashland, Chesterfield, and North Chesterfield. 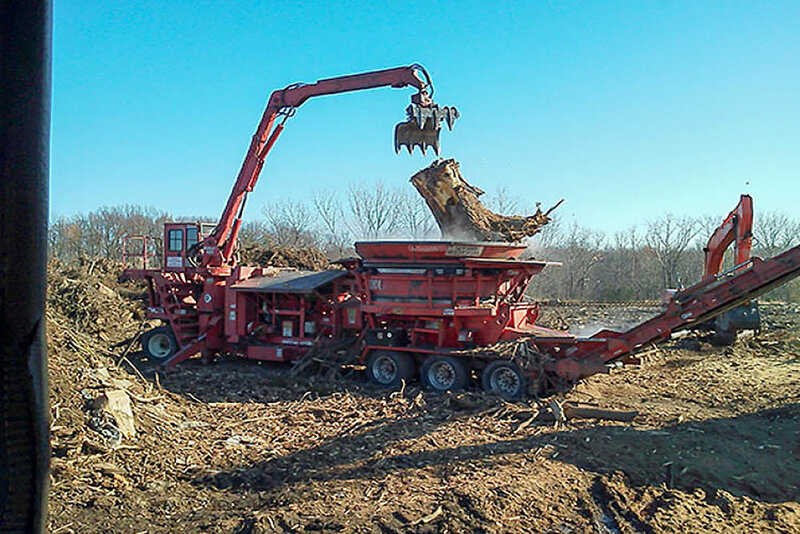 Whether you’re looking for wood recycling services or custom on-site grinding, we have the solution for you! Log in below to view our contractor pricing. Drop us a note here and we’ll be in touch within 2 business days. Need a more urgent response? For sales & delivery quotes, please provide exact address for delivery. We treat your information like the last piece of dark chocolate. Not gonna share.